The 2017 Vodacom NXT LVL Show contestants are excited about the future and what it holds for them! Are you? 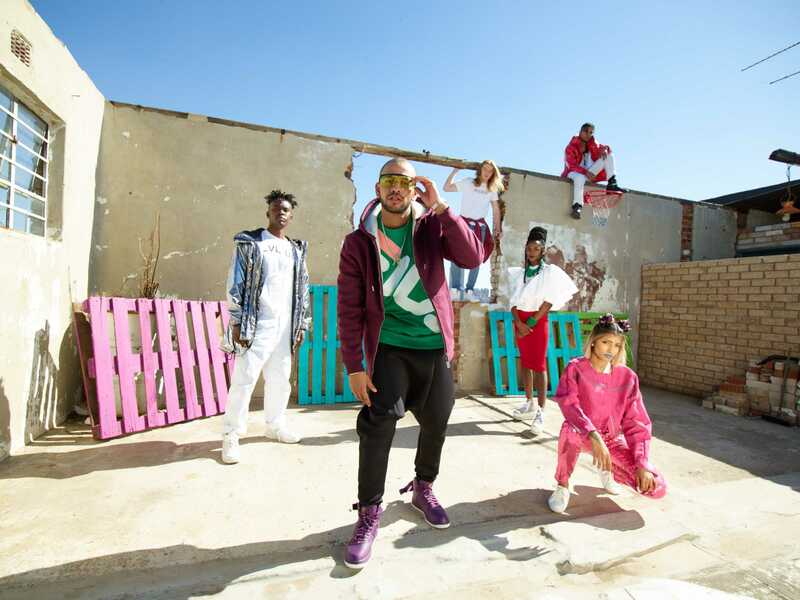 Far from basking in their newfound fame, each contestant has been hard at work, pouring their time, energy and passion into creating the best music that South Africa has to offer. Although the show may be over, Thami's voice is still on the air, as he has become the official 'voice' of Vodacom NXT LVL. He is also focused on his music career and will be performing at the Grahamstown Arts Festival on the 1, 2 and 3rd of July. Jesse Reignz has continued performing across the country, having just released his debut EP project, The Science of Hate: Chapter 1. Check out his music video here. Theo.Fill.Us (or Theophilus Mohau Seretse, as his mom calls him!) impressed South Africa with his dancing skills, not to mention his professionalism and dedication in front of, and behind the camera. He's been busy recording and is just about ready to drop his new track. Check out the preview here. 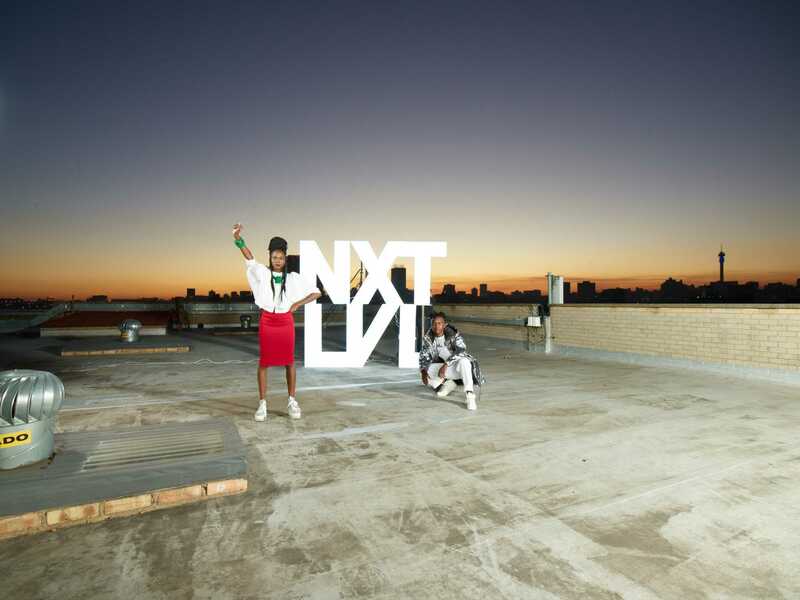 Their journey to fame has been a rollercoaster ride, thanks to the amazing exposure they gained on the Vodacom NXT LVL Show and their drive to take it to the #NXTLVL. 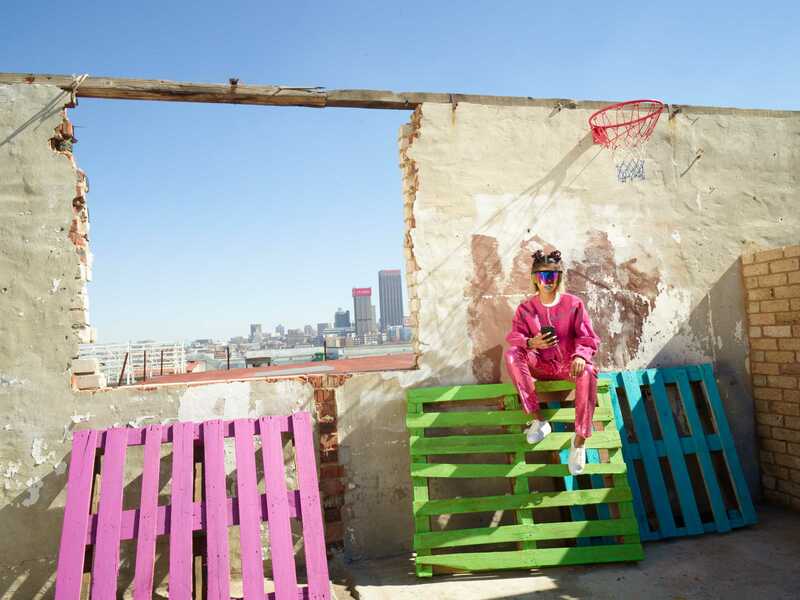 Now Vodacom has brought them all together again to celebrate Youth Day by doing what they do best. Zethe, Thami, Jesse Reignz,Theo.Fill.Us and Music 97 came together to produce a Brand track for Vodacom NXT LVL that will be used on all advertising material throughout next year. In the meantime, check out this exclusive behind-the-scenes video of the NXT LVL stars. Are you ready to join the #NXTLVL? Simply register on Vodacom online today.